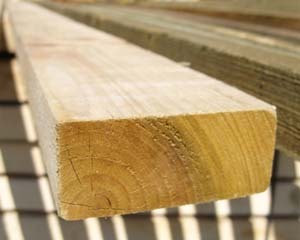 Pressure treated timber is an extremely reliable and resilient option when it comes to creating your own decking. Thanks to its affordability and suitability for a range of uses, it remains one of the most popular building materials for creating both rustic-looking and modern decking. 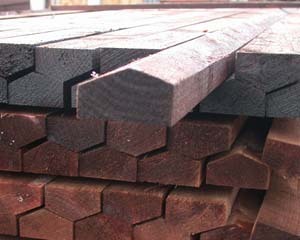 We are proud to offer a diverse range of pressure treated timber of various different designs. Not only are our designs limited to various sizes, by we can also provide pointed and capped timbers of various colours. 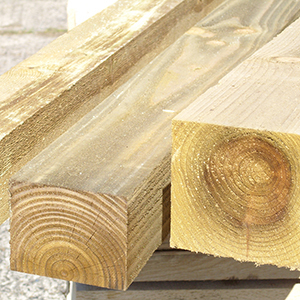 Whatever kind of decking you hope to create, our range of timber is ideal for you. Treated Timer posts will last far longer than their untreated relatives. 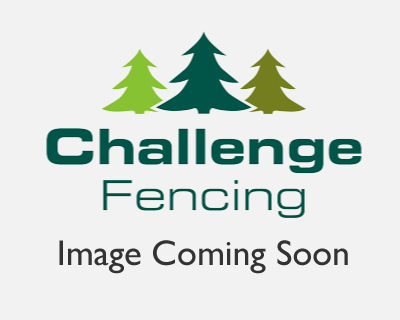 Without treatment, wooden timber posts will deteriorate, meaning they may need replacing very quickly because untreated timber is left exposed and vulnerable to the elements. Treated timber will resist rot and the general wear and tear caused by wet and windy weather, saving you both time and giving you peace of mind. 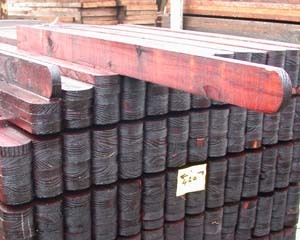 It is possible to treat your timber from home with an oil based treatment product; however these will often stain your wood, denying you the option of having that beautiful natural aesthetic that you get from our wide collection of treated timber posts. Using our treated timber you have all the protection from treated wood, without compromising on style. 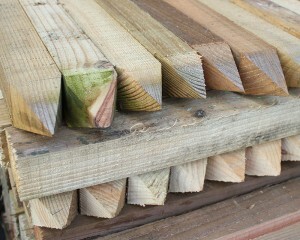 You can still paint your treated timber posts if you so wish. Many different options of paint are available and you’ll be able to match your treated timber to whatever colour scheme you’re planning just as easily as you would with untreated timber. The only difference is the time consuming treatment process is already taken care of. No matter your timber needs we’re always up to the challenge. 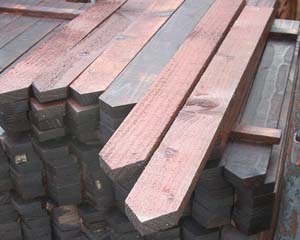 We stock a wide variety of treated timber options, available in different cut types and lengths. We are a motivated and highly dedicated company; open for business to both trade and retail customers who have been under the same ownership since 1987. If you have any questions or require any further assistance please don’t hesitate to contact us and we will be happy to offer any help we can.